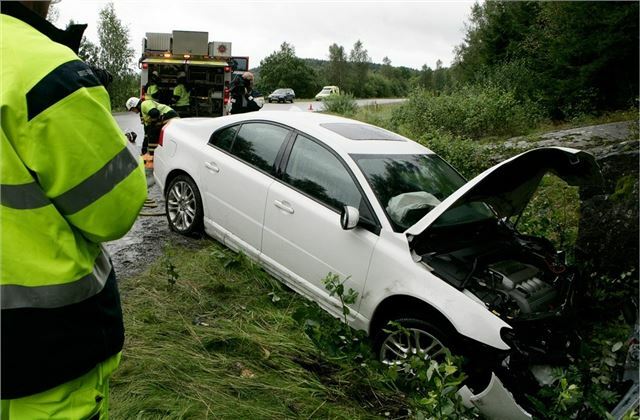 One of the biggest concerns of new drivers is finding the cheapest car insurance possible. This is natural, but it's better to look for the best value insurance rather than just the lowest price as the cheapest may not offer much cover in the event of a claim. Cheap insurance policies often come with large excesses, which means you have to fork out for the initial sum of any claim or repair. In the case of many new drivers' cars, the excess can be more than the value of the car, which renders such policies very little use to the driver. Going for the cheapest insurance can also prove to be a false economy when you look at what is and isn't included. Basic Third Party insurance may cost less but you have very limited cover. Far better to pay more for Comprehensive cover that includes you, your car and belongings as well as other drivers, cars and third parties in the event of an accident. Insurance, by its nature, is something we rely on only in times of trouble. As a young driver, you're statistically more likely to be involved in an accident, especially in your first year of driving, so having the best possible insurance cover is essential. As with any type of finance or insurance, it pays to shop around, so get online and hit the phone. There are many insurance companies that specialise in young and new drivers, and it's also worth asking an independent broker to quote as they can offer better deals. If you're student, there are insurance companies that specialise in covering this type of driver, such as Endsleigh, e4s and Direct Line. If you're fortunate enough to buy (or be given!) a new car after passing your driving test, you may be able to get a deal that includes free insurance for the first year. This allows you to build up a year's no-claims bonus and offers a substantial saving on your first year's motoring costs. The downside of free insurance deals is they are usually restricted to drivers of 21-years of age and above, so younger drivers miss out. Also, a free insurance deal often means little or no discount on the cost of the car and the deals are only offered on certain types of car, so you're limited in the choice of make and model. If you choose to arrange your own insurance, there are ways to help cut the cost. After passing your driving test, try a Pass Plus course that provides further training. Not only will this boost your driving confidence, most insurers will give you a 10% discount for completing a Pass Plus course. There are also other advanced driving courses, like the ones offered by the Institute of Advanced Motorists, RoSPA and Diamond Advanced Motorists. Achieving a pass with any of these courses shows an insurer you are a considerate and careful driver and will help lower your insurance premium. All of us must value the money that we use in our insurances. We need to know the do’s and don’ts before we apply an insurance to a company. insurance that can help you out on this. Thank you.